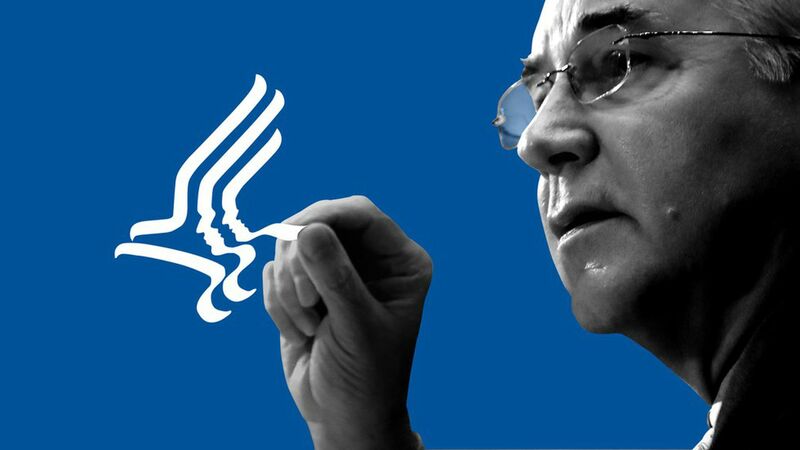 Health and Human Services secretary Tom Price is, to put it mildly, not having a great week. The failure of Republicans' repeal-and-replace effort, coupled with the ongoing reporting about the private flights he took on taxpayers' dime, has weakened his stature within the Trump administration. Be smart: The uproar over Price's charter travel is real, and it's not going away. Democrats smell blood. Republicans will have a hard time ignoring $400,000 in luxury travel. Trump has just suffered a stinging legislative defeat, and Trump loves a scapegoat. A source who has watched President Trump and Price interact at length told my colleague Jonathan Swan that Price burned his credibility when health care failed to get across the finish line in Congress. Early in the administration, Trump, House and Senate leaders, Price and then-chief of staff Reince Priebus met in the Roosevelt Room to discuss health care. Trump asked whether a deal would pass, and both Priebus and Price emphatically said "yes." The two have never really gelled, Swan's sources tell him. Price is wonky, and Trump seems to endure their meetings more than enjoy them. "I'm not saying the president will fire him but at the very least he doesn't care if he resigns," Swan's source said.